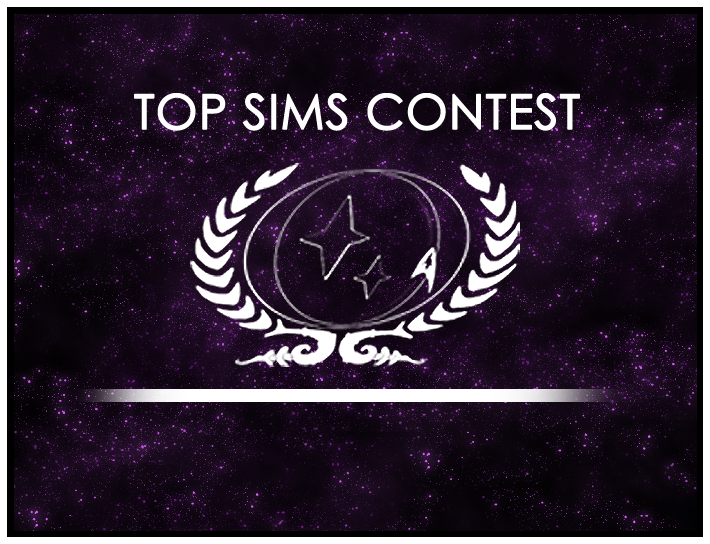 The year is only a few weeks old, but the 2015 version of the Top Sims Contest is off to a great start. We’ve seen some wonderful sims being submitted to the contest so far. One of them might even be the Top Sim of the year! But that title might also belong to a sim that hasn’t been written yet – we won’t be able to find out without your help. That’s it! Giving a sim the recognition it deserves just that easy. Who knows, you may be the one who submits the Top Sim of 2015?